The pre-bookings of the much-awaited Jio Phone will commence from August 24 as Reliance India will officially open its registration counters. The pre-bookings can be made in both online and offline methods. 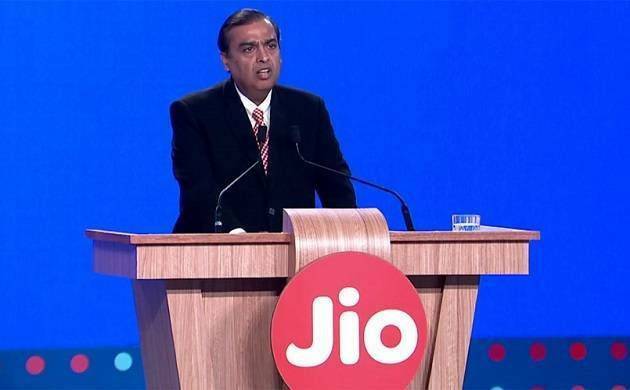 Reliance Jio has set a target to sell 4-5 million handsets on weekly basis. 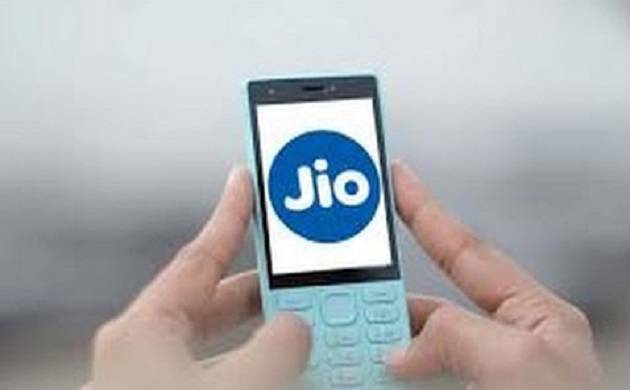 It has also launched a rollout exercise ahead of the Jio Phone booking and plans to deliver nearly a lakh phones to retailers in a day. The phone was launched by Reliance Industries chairman Mukesh Ambani during the 40th Annual General Meeting (AGM) at Birla Matushri Sabhagar in Mumbai. 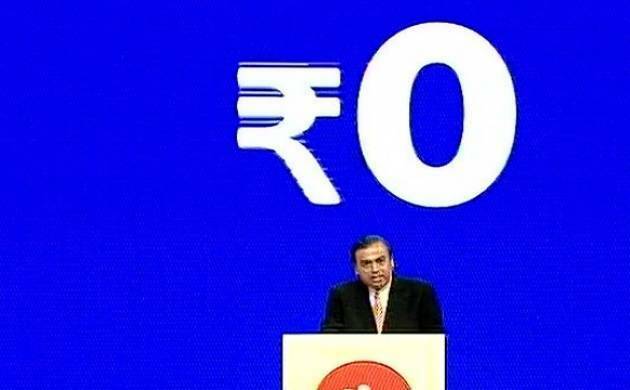 The Jio phone will be free of cost but customers have to deposit Rs 1500 as security amount which shall be refunded in three years. Jio Phone users will get unlimited data at Rs 153 per month, entirely 4G, and all voice calls and SMS will be free. The Jio phone will come with pre-loaded Jio Apps and its users will be able to access services like JioTV, JioMovies, and others. 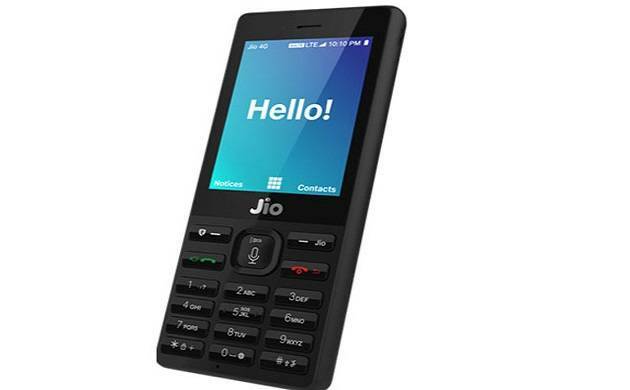 The phone will come with Alpha numeric keypad, 2.4-inch QVGA display, FM radio, Torch light, Headphone Jack, SD card slot, four-way navigation system, phone Contact Call History, and Jio Apps. 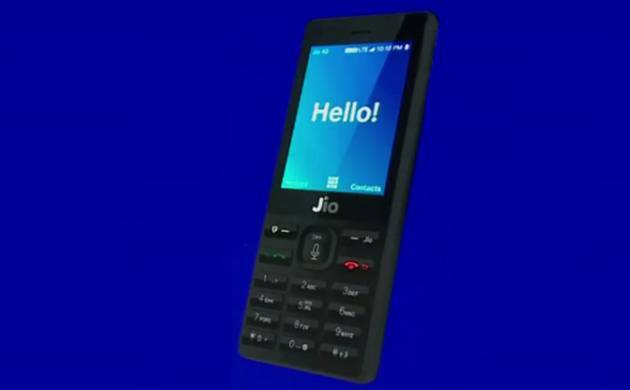 Apart from Jio phone, the company has also launched Jio phone Cable TV at Rs 309 per month using which you can connect the Jio Phone with any TV and not just a smart TV.